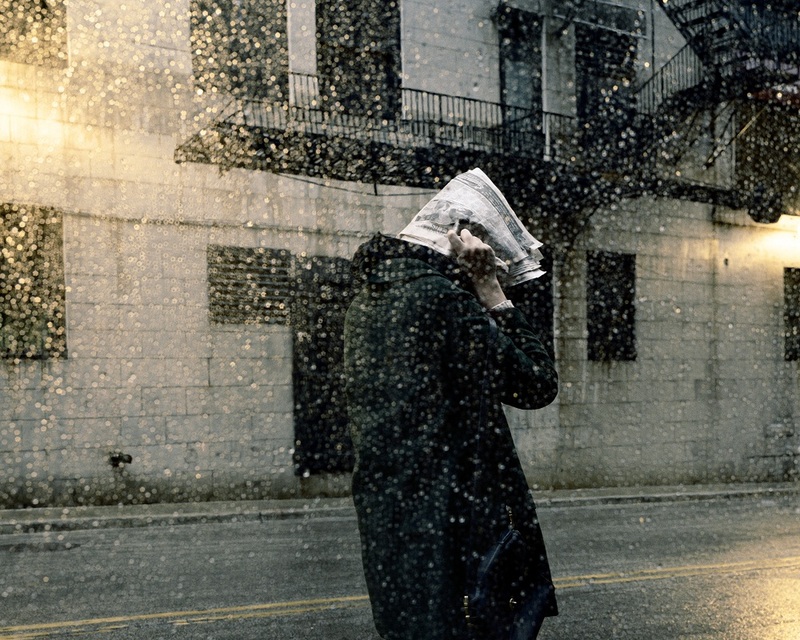 Come check out the latest exhibit hosted by Calumet Photographic (1111 N. Cherry Avenue Chicago, IL 60642) featuring local photographer, Clarissa Bonet, on display from August 1 through September 15, 2012. Join us for refreshments and the opportunity to meet the lady behind the lens on Thursday, August 16 from 6-8 PM. The gallery space is open to the public during regular store hours: Monday – Friday, 8:30 a.m. to 5:30 p.m., Saturday, 9 a.m. to 5:30 p.m. and Sunday, 12 to 5 p.m. This entry was posted in Openings and Events and tagged art, Calumet Photographic, Chicago, Clarissa Bonet, photography. Bookmark the permalink.